From 1937's "Snow White and the Seven Dwarfs," the first animated Disney movie, until "Pocahontas" in 1995, the Walt Disney Animation department has relied completely on traditional animation to create their films. 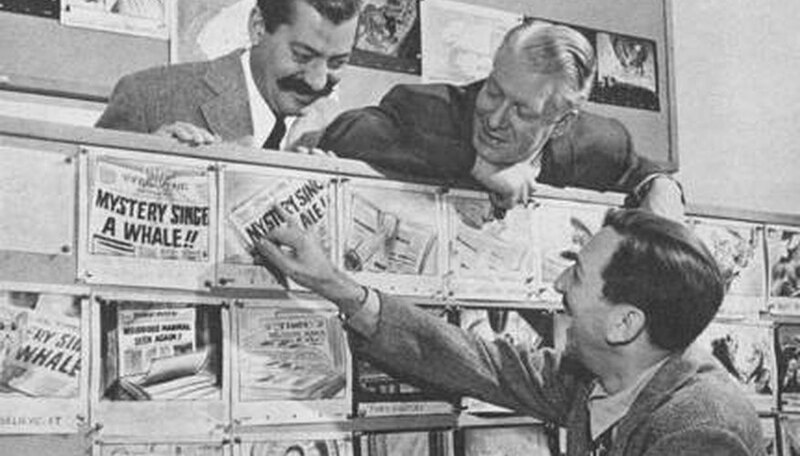 Along with their films, Disney created a collection of shorts featuring trademark characters like Mickey Mouse, Pluto and Donald Duck. Traditional animation is a hand-drawn process where multiple artists collaborate to create the movie as a whole. Drawing the scenes is a multi-step process that is divided into different sections. First, the whole movie is storyboarded. The storyboard process is lengthy and summarizes the whole movie using small index card sized pictures. 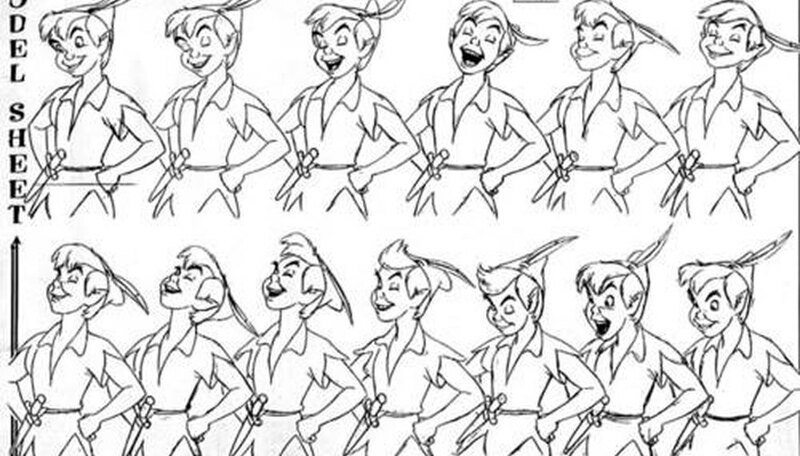 Character models are derived from this process and sent to character animators. Character animators are typically assigned one character and will work on that character throughout the whole movie. Meanwhile, other animators are assigned to create backgrounds, props, lighting and other elements that are composed into the scene. Animating requires a specific process that helps keep scenes flowing while avoiding jumpiness. Disney animation is drawn on paper with some translucently so that animators can actually reference and trace over drawings underneath. A backlight tool helps animators see through the layers so they don't miss any lines. 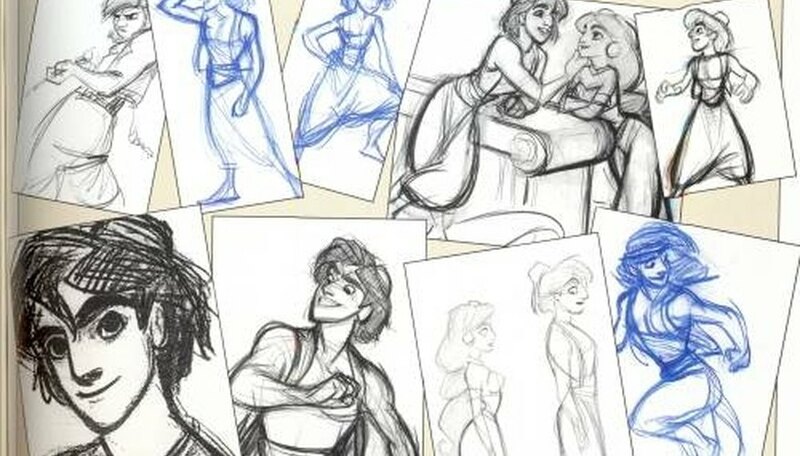 Every frame in a Disney animation is kept track on X-paper. One movie could feature over a thousand pages of X-paper, because each sheet only keeps track of around 100 frames, or 3 seconds of film. For example, Disney's "Aladdin" is 90 minutes long, requiring 1,800 sheets of X-paper to keep track of every frame in the movie. 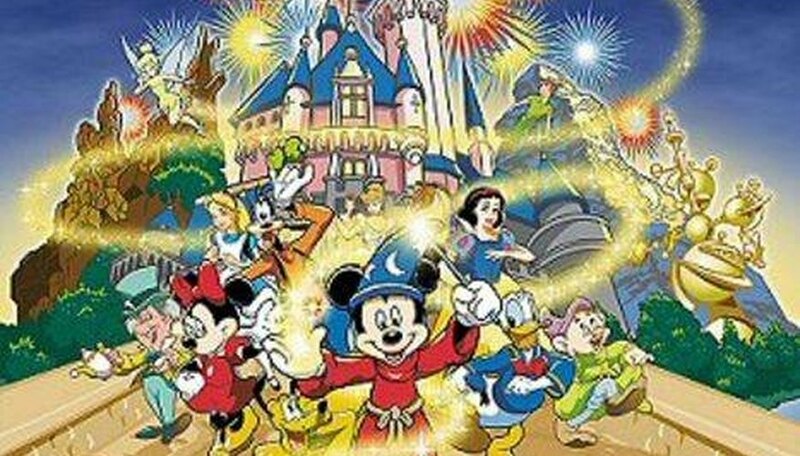 Disney animation transitioned into the computer-generated realm in the early 1990s. During this time, Disney helped distribute computer-generated animated movies through the animation company Pixar. These fully computer-generated movies were made completely on computers using software like Renderman and Maya. Voices for Disney movies are recorded in a sound booth. Sometimes animation is played for the actors speaking the lines, but many times the actors will just have a script in front of them to work off of. 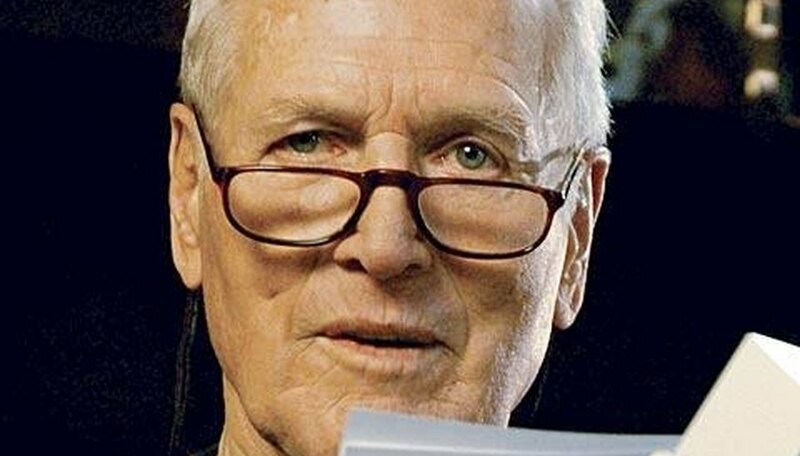 For example, the late Paul Newman did not need any costumes or do any physical acting in "Cars"--he simply read off of the script.